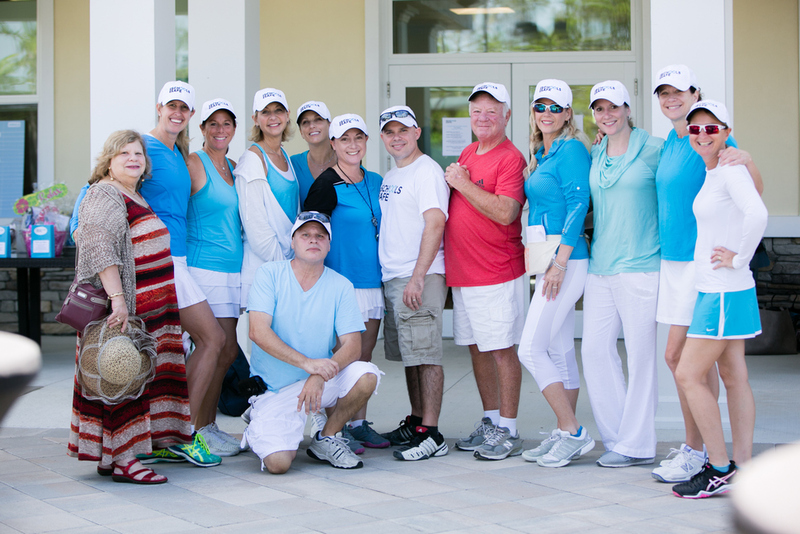 A BIG thank you to all those corporations & individuals who made this event possible. 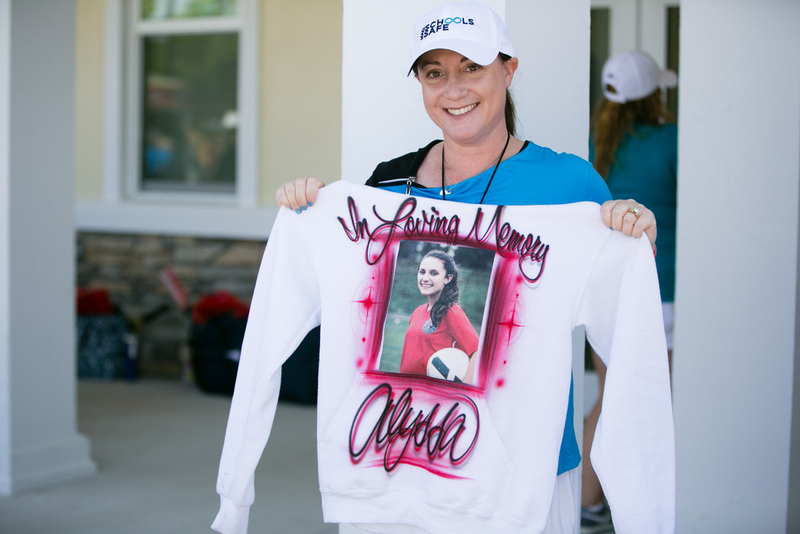 We could not have done it with out you. 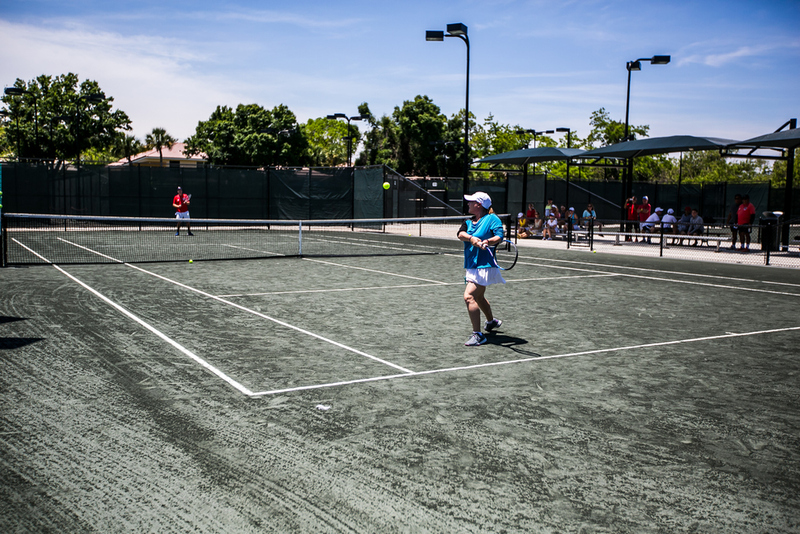 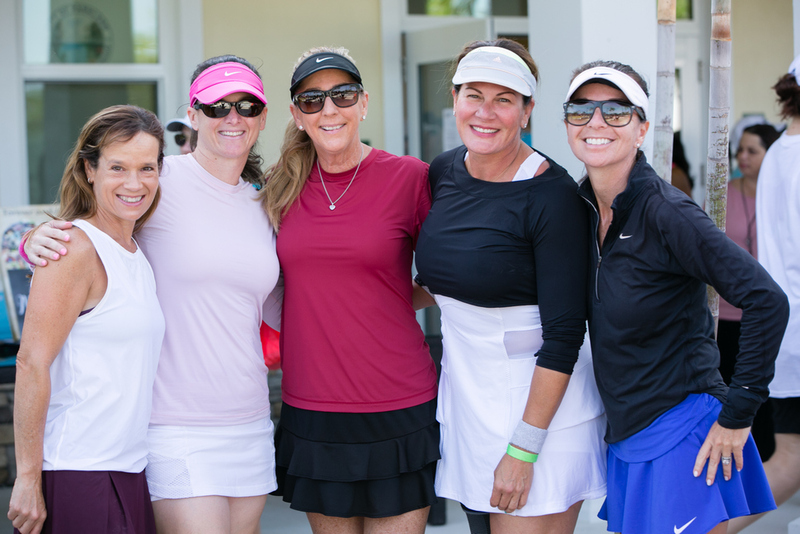 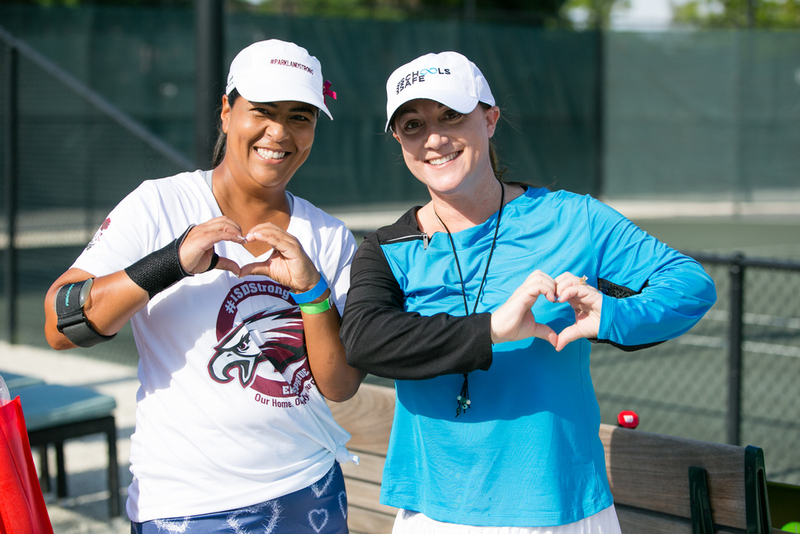 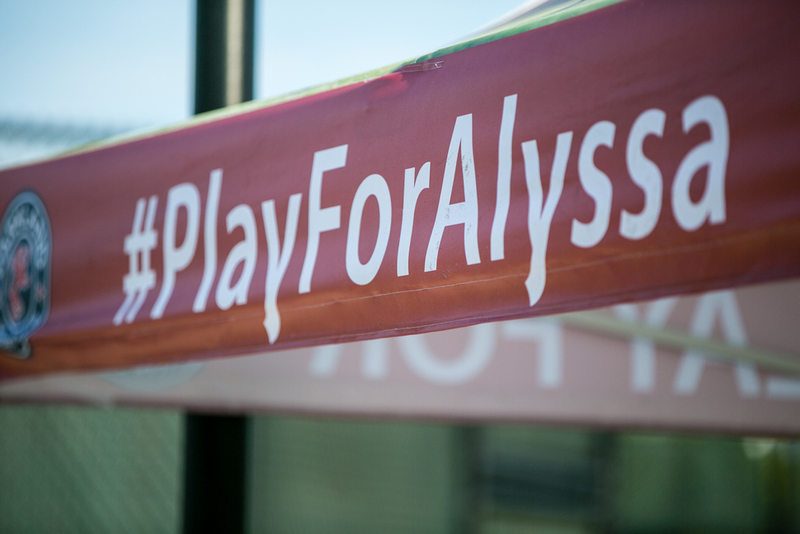 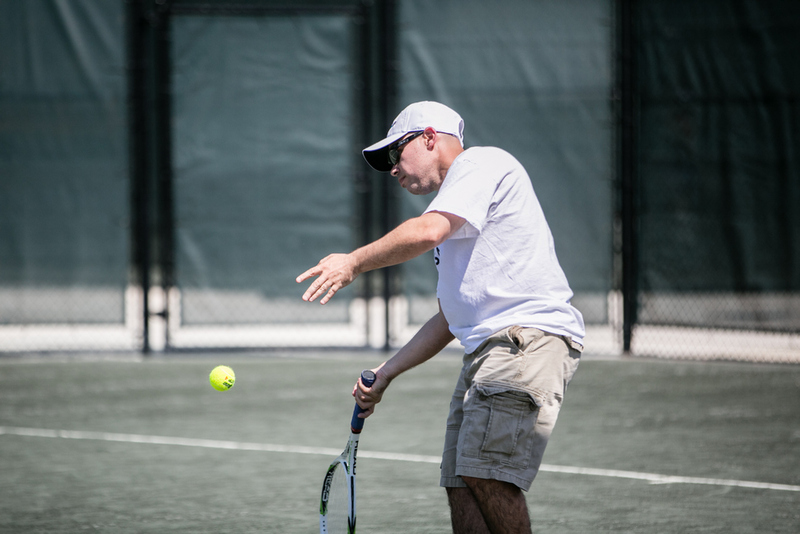 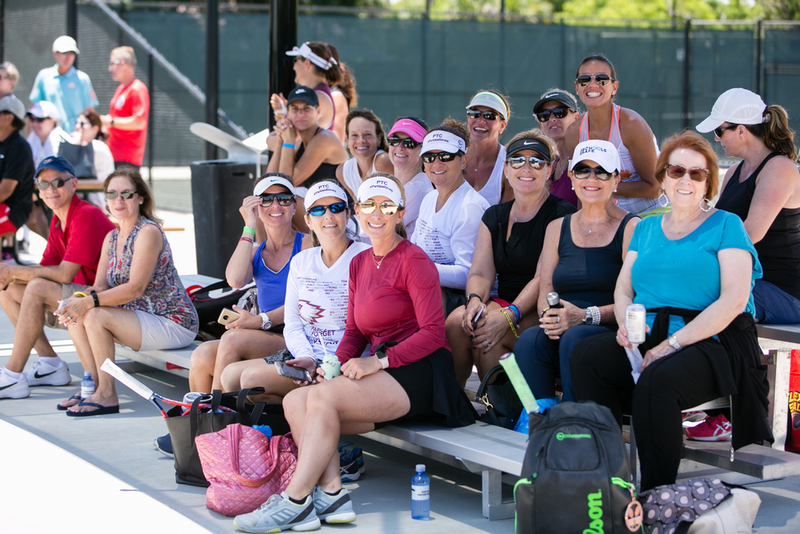 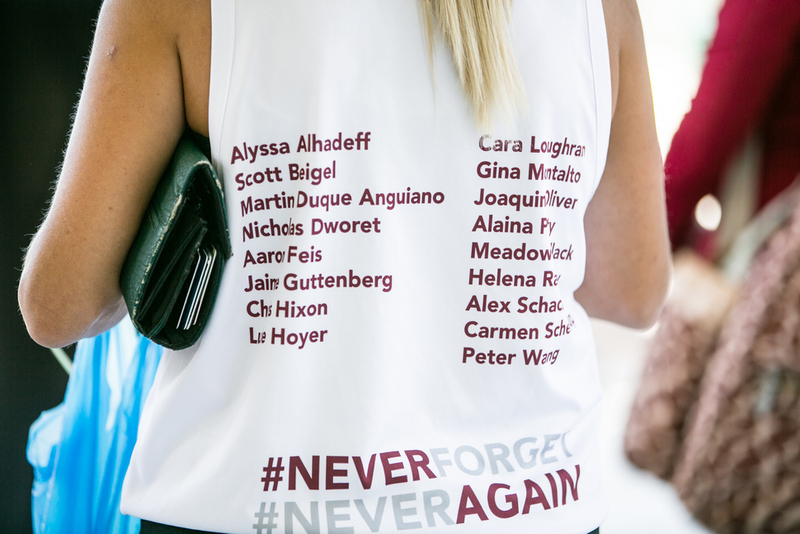 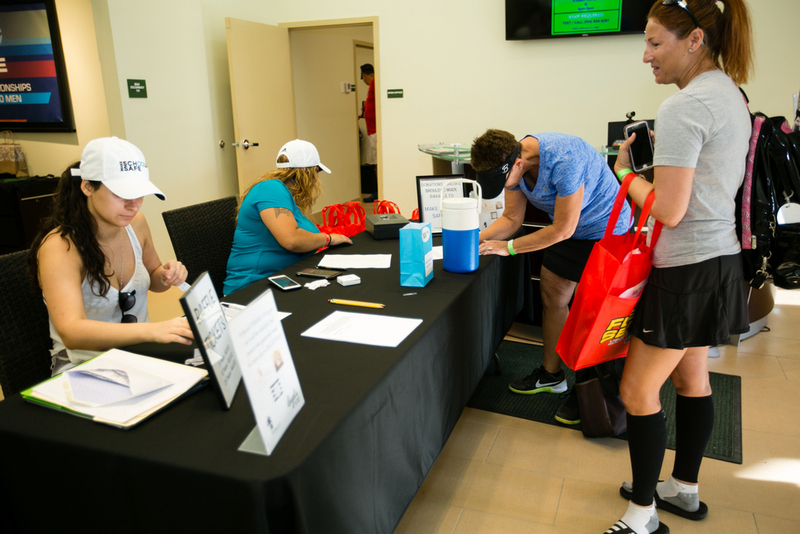 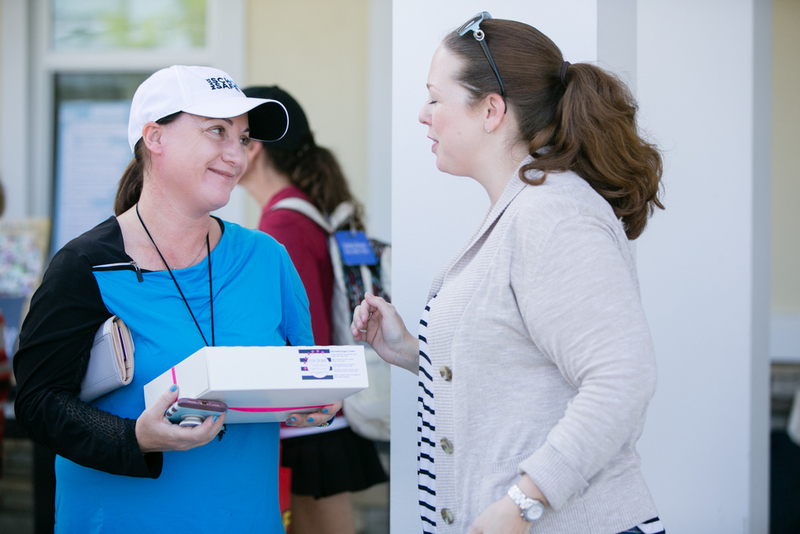 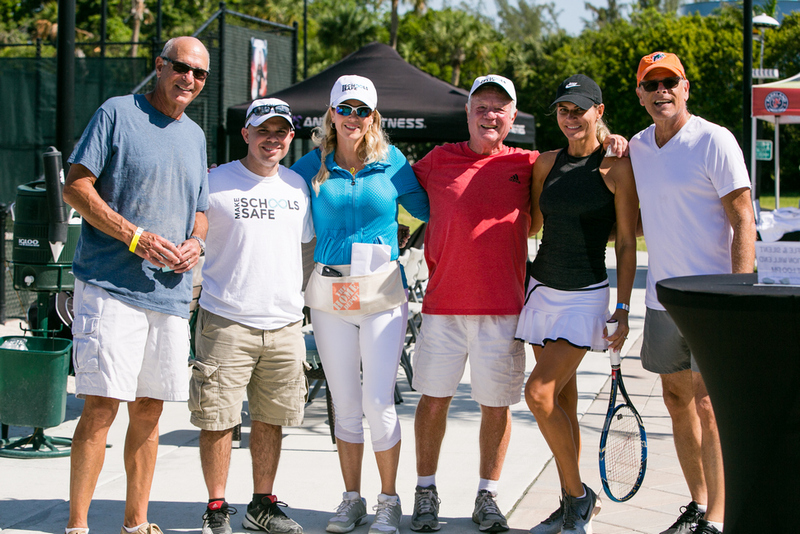 It was a fantastic day filled with sunshine, great tennis, awesome raffles and support for the families and friends who lost loved ones in the tragic shooting at Stoneman Douglas High School. 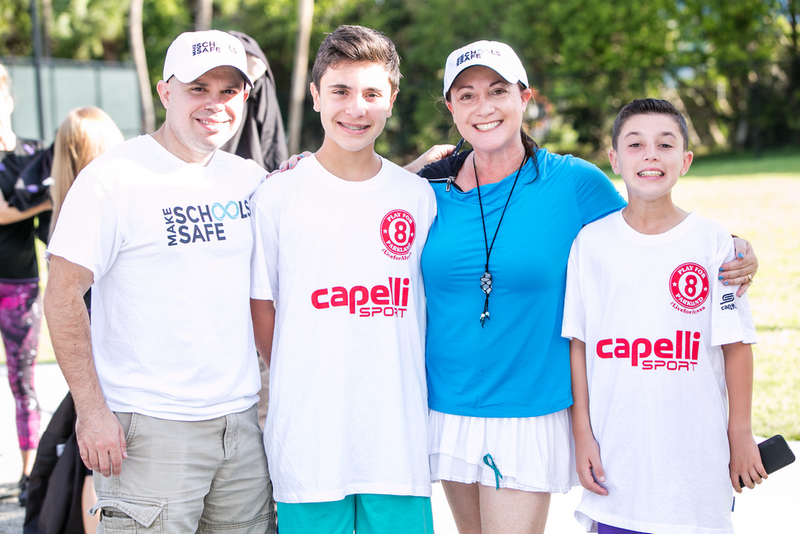 Over $30,000 was raised to help achieve the mission of Make Our Schools Safe. 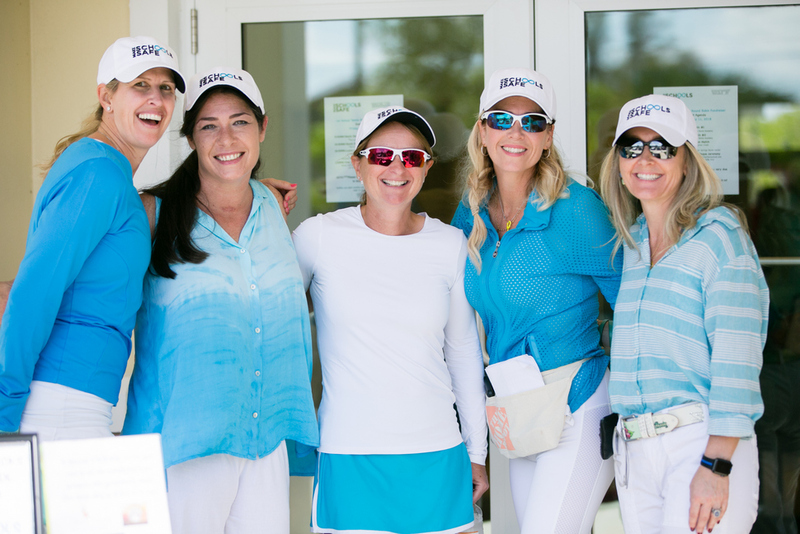 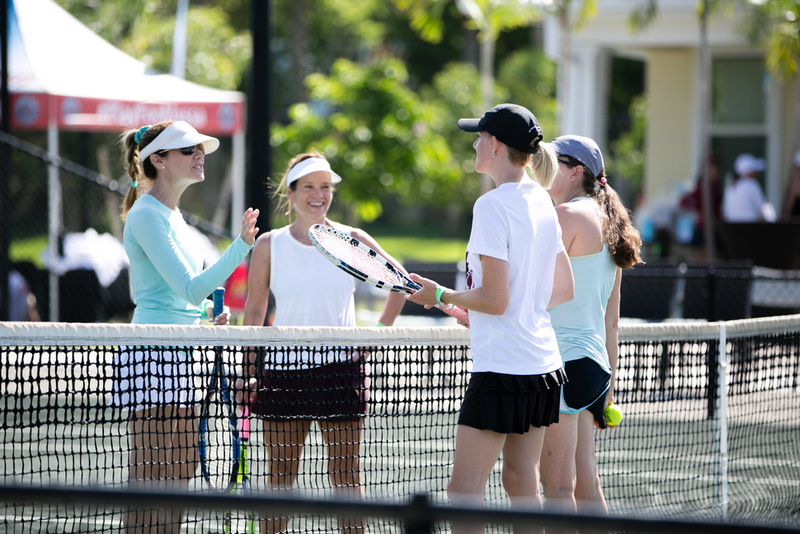 Join our Second Annual Tennis Round Robin & Shopping Boutique HERE!